The pre-printed lease form looks daunting, and the broker is pressuring you to sign right now – but wait! There are many parts of an office, retail, or other commercial leases that you can and should negotiate with the landlord to increase the odds of success for your business. 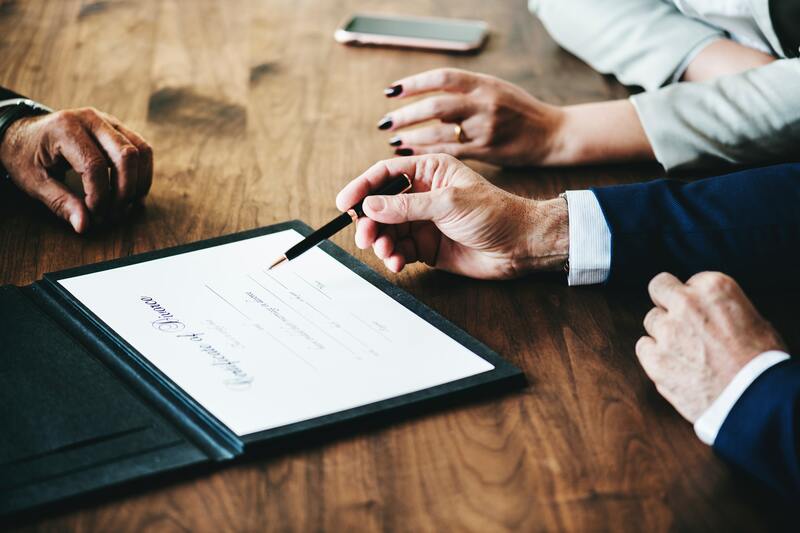 An experienced business and real estate attorney will help you learn how to make well-informed commercial tenant decisions and prepare for landlord negotiations.